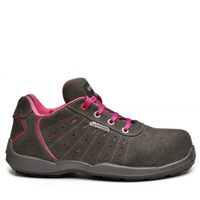 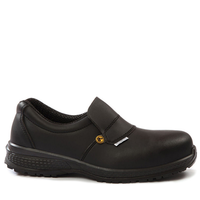 The Cofra Brenda is a metal free shoe, providing the highest standard of protection and comfort. 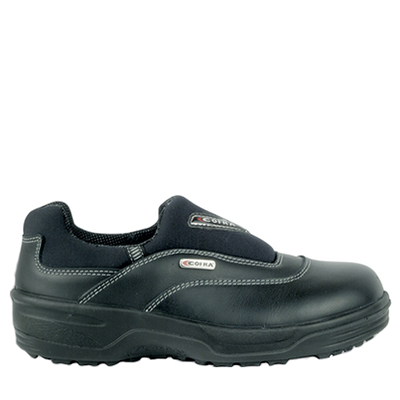 HOW DOES THIS SHOE PROTECT ME? 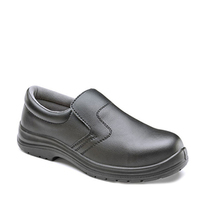 Foot injuries at workplaces are very common and it may come in any shape and size. 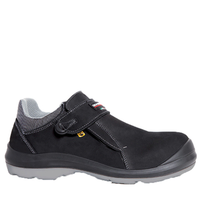 This is why wearing of safety shoes or boots with toe caps is essential as it will protect your feet from mishaps. 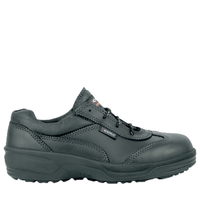 Cofra Brenda has a steel toe cap with a resistance of 200 J, that will protect your feet from heavy falling objects when working. The sole of this shoe is slip resistant made with single-density polyurethane, this provides your shoe with greater traction in slippery conditions. 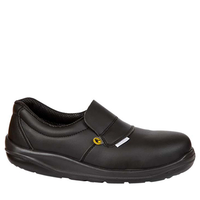 This non-slip shoe will stand up to tough working conditions with durability. 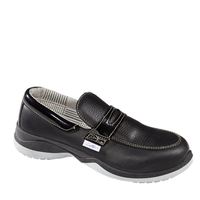 This shoe has a ESD footbed thanks to a specific treatment on the surface and to seams made of conductive yarns. 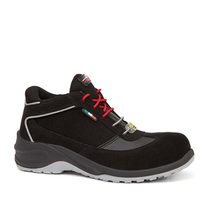 This will dissipate the energy accumulated during the walk in a continuous and balanced, unloading on the ground; in this way the so-called "shock" is avoided. 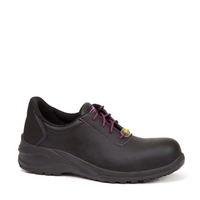 The Cofra Brenda has a water repellent leather upper, this ensures that your feet stay dry and safe throughout the workday. 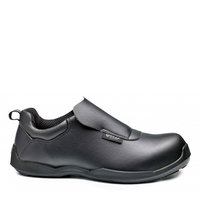 The Cofra Brenda is highly breathable. 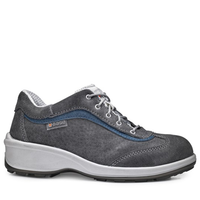 It absorbs and releases moisture, leaving your feet dry and comfortable. 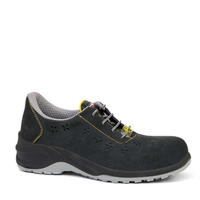 The fabric lining of this shoe is resistant to surface wear caused by rubbing contact with another material.